Police have opened an investigation into the apparent drowning of Rodney King, the man who emerged as a reluctant “countercultural hero” after four LAPD officers brutally beat him in 1991. King, 47, had been outside his house most of the night, his fiancée, Cynthia Kelly, told Rialto Police Capt. Randy De Anda after she reported finding his body at the bottom of the pool at his California home. “[Kelly] was inside the residence, had been sleeping and Mr. King had been carrying conversations with her from the rear patio poolside,” De Anda said. “She had heard him speaking to her. She got up to go outside to talk with him, at which time she found him at the bottom of the pool. 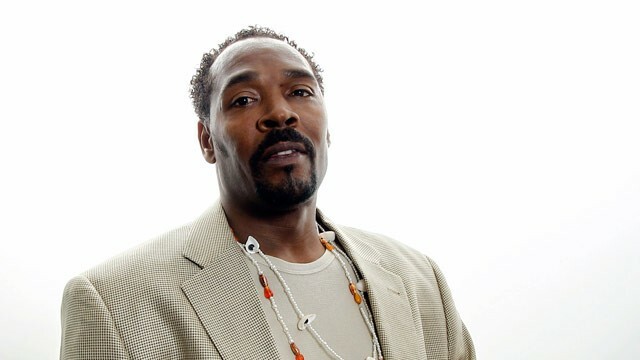 We offer our best thoughts and condolences for the family and those personally affected by Rodney King’s untimely death. In just a few hours, his memory has already focused national attention on the controversial police and criminal justice issues still facing our nation twenty years after Rodney King became a household name.